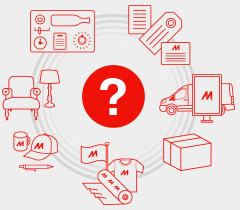 Home | FAQ | What should i do when the stopper does not work when setting up the media? 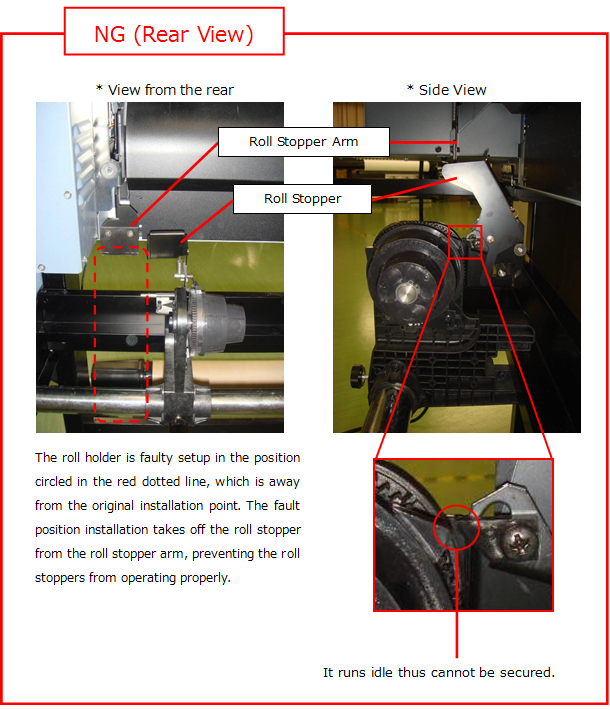 When setting up media, and pulling out a certain length of the media, the roll stopper functions and the roll holder temporally gets secured, allowing you to setup the media more evenly. 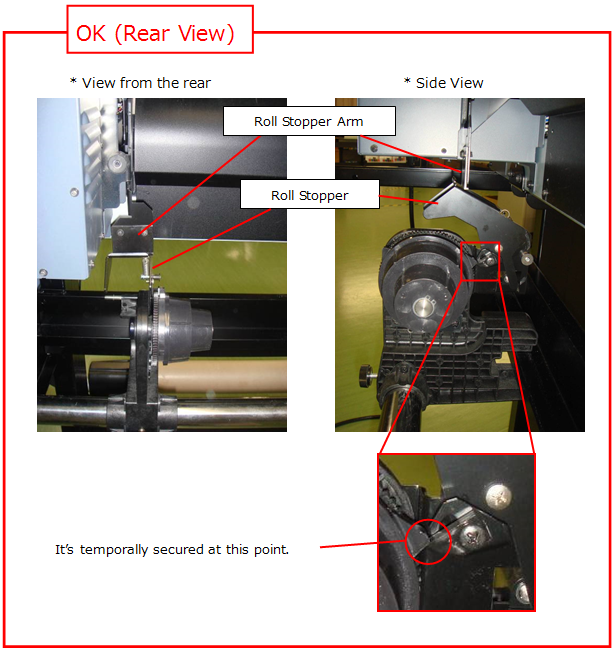 If the roll stopper does not function, checkup the following items to figure out if the roll holder is in correct position. When the roll stopper arm is off from the roll stopper, then the roll stopper does not function. * The following pictures are CJV30 series. * Refer to [How to setup the media] to learn media setup.